Kieran Trippier scores a worldie to give England a 1-0 lead against Croatia in their Russia 2018 World Cup semi-final match. He bends it like Beckham. 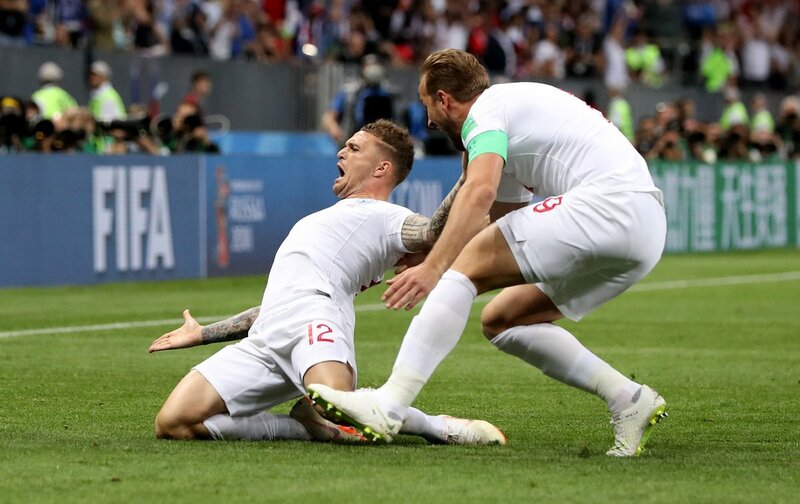 Tottenham Hotspur right-back Kieran Trippier bends it like David Beckham would be proud to put #ENG ahead against #CRO in the #WorldCup ‘Semi-Final.